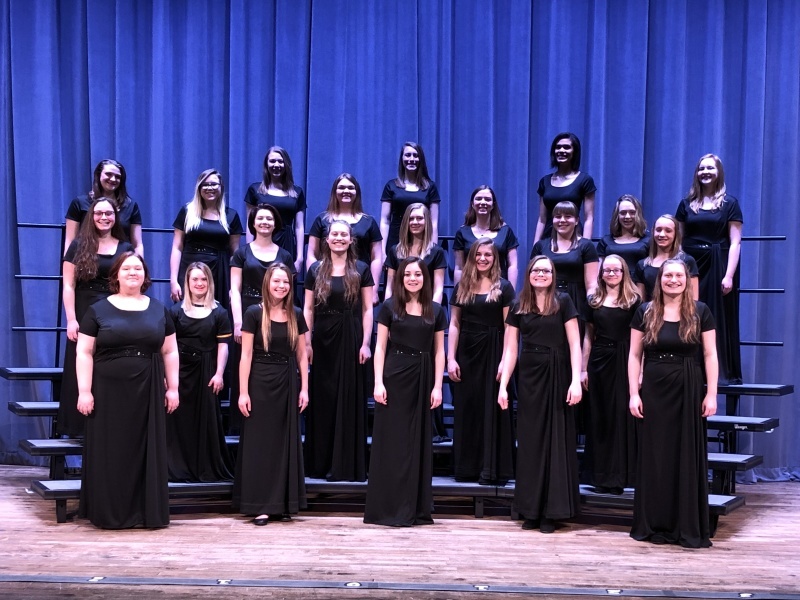 Sensations is our beginning-level, all-female concert choir, and their focus is basic choral singing techniques. They participate in several concerts throughout the year and also compete at the ISSMA Choral Organization event. Costs include a $30 dress rental fee and an optional class t-shirt.